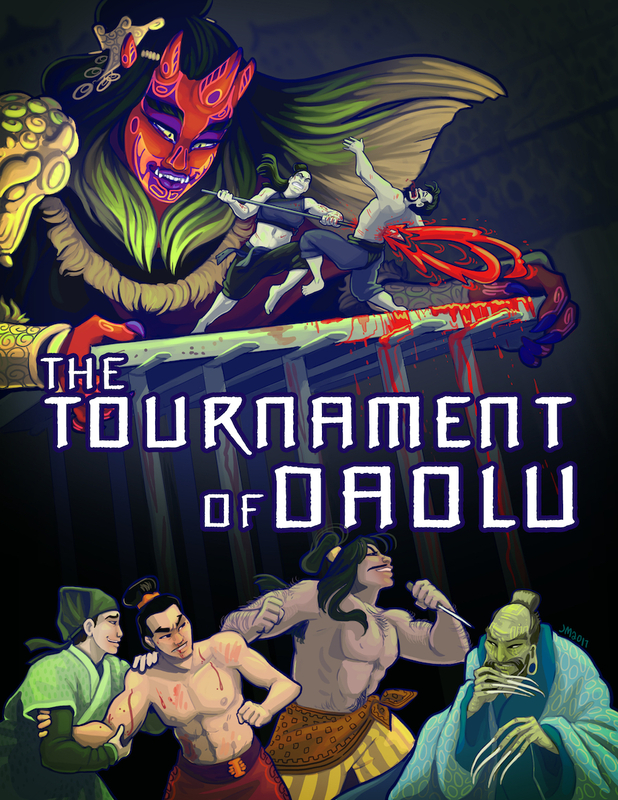 The Tournament of Daolu (December 2017): This is a free adventure set in the city of Daolu centered around a tournament. However it is a lot more than just a tournament adventure. It is a 100-page city supplement that presents the city in two different historical eras. 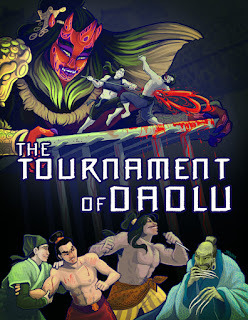 Daolu is a place where gangs and corrupt officials reign. It also has a small time travel scenario included. The Ogre Gate Inn and Strange Land of Li Fan (September 2017): The Ogre Gate Inn and Strangle Land of Li Fan is an adventure and setting supplement. It describes the region of Li Fan and includes a hex map of the area. It also has a three-chapter adventure set at the Ogre Gate Inn. Sects of the Martial World: The Glorious Death Cult (November 2017): A sect sourcebook for the Glorious Death Cult, who are disfigured by Supreme Master Tung and taught the art of painting new faces. They spread death and chaos through the martial world.